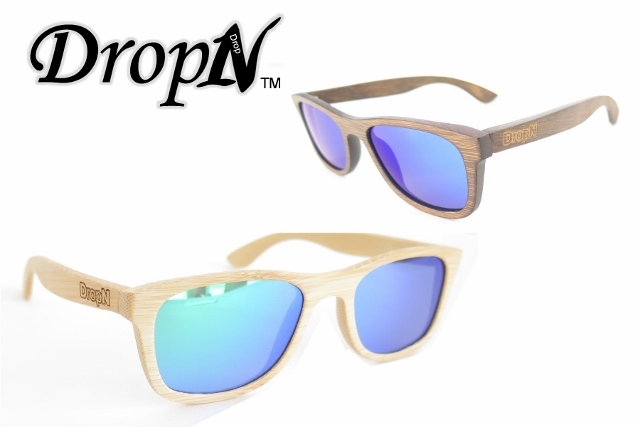 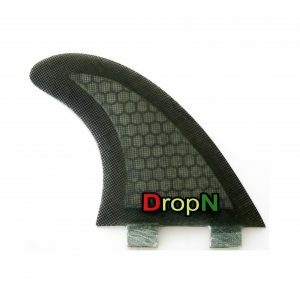 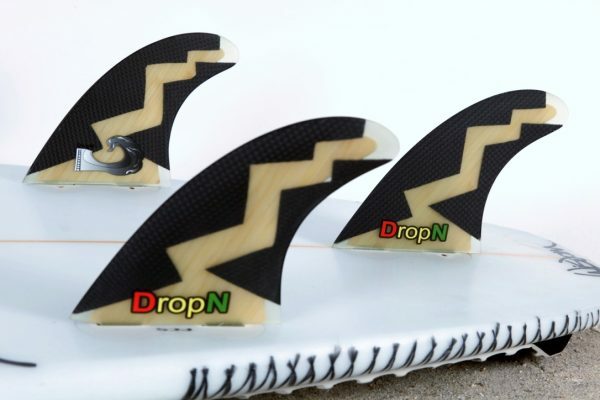 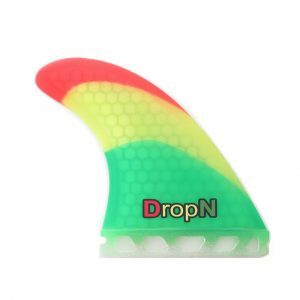 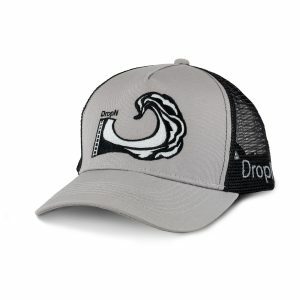 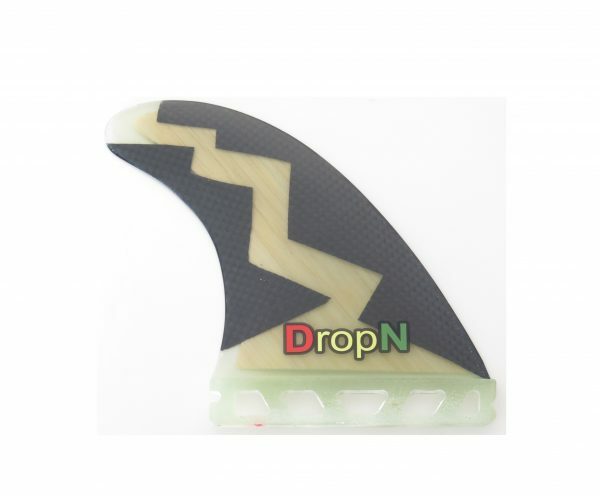 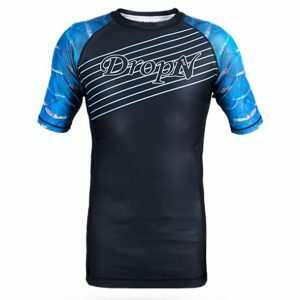 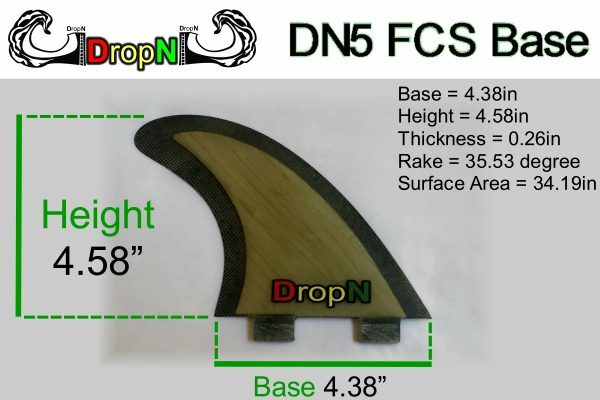 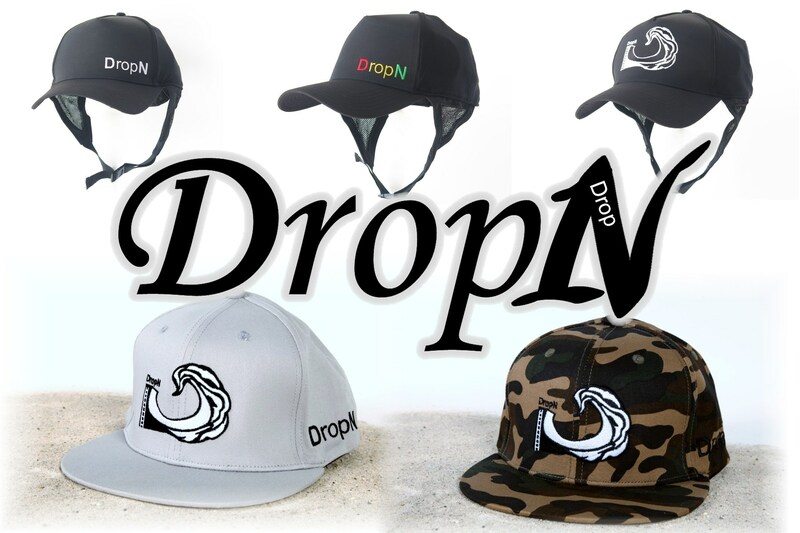 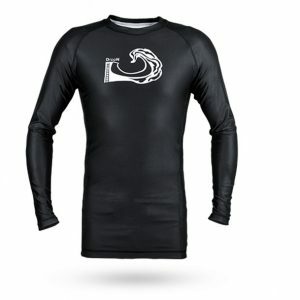 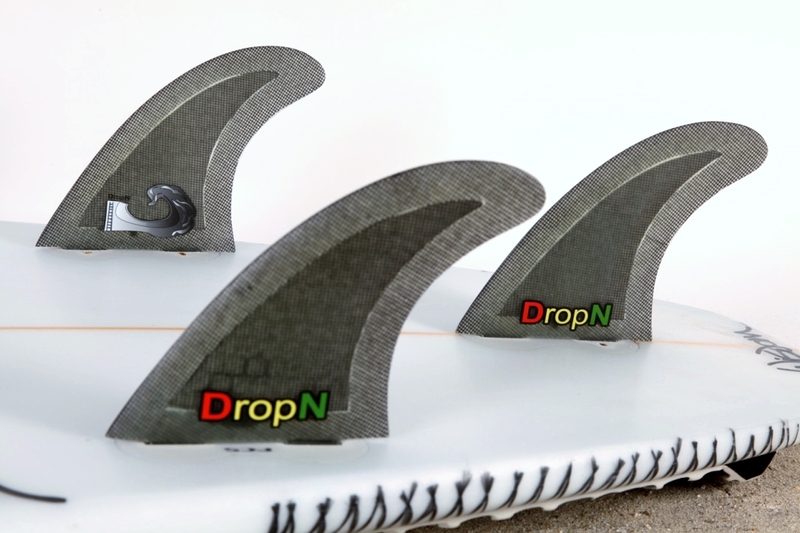 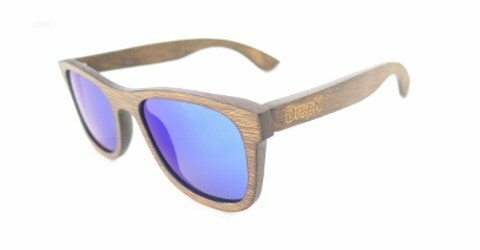 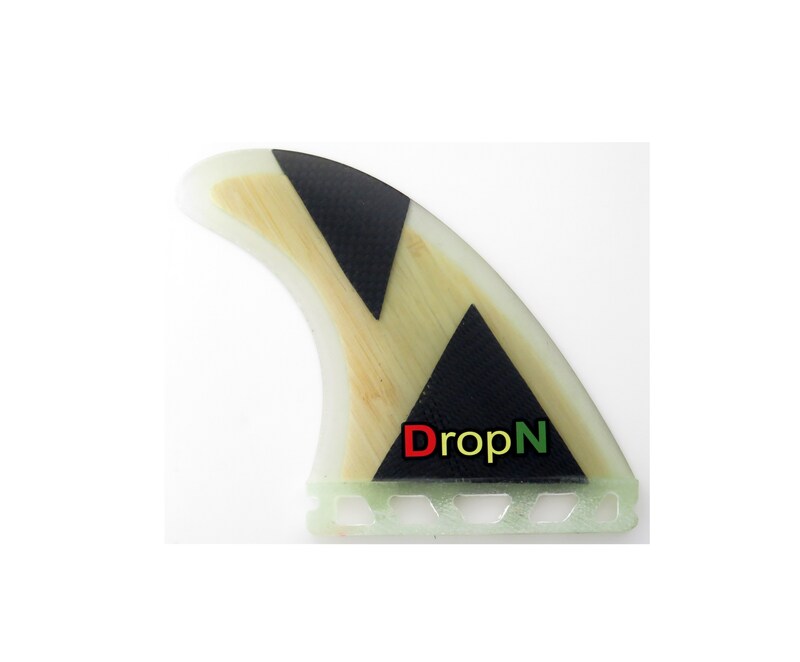 DropN Shark Teeth surfboard fins (Single Tab) medium Thruster Set. Bamboo and Carbon Fiber combination. 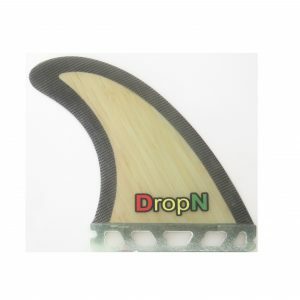 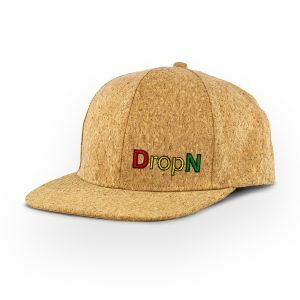 DropN Rasta Stripes surfboard fins (Single Tab) medium Thruster Set.